IWantHouses.comNeed To Sell Your House Fast? We Buy Houses! We are very pleased to recommend Bill Young, an actual trustworthy real estate investor. Thankfully we found Bill when we did. He stopped our foreclosure and saved our credit. Bill bought our home in about 3 days. The whole process was fast and easy. What we liked best about working with Bill was how patient he explained every step to us. So thank you Bill for all you have done for us. 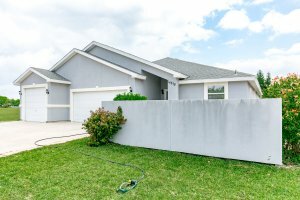 What Do I Need To Do To Sell My House In Corpus Christi Tx? We Buy Houses in Corpus Christi Companies – Are They Credible?